What should you expect at a service? We will greet you with a smile, offer you a warm cup of coffee upon arrival, and give you a free fresh-baked cookie! We have no dress code, and everyone is welcome! A fun, safe, and clean children’s area is provided for kids from birth through 5th grade. Your kids will be securely checked in and out, and our leaders are all background checked. During service, we will sing a few worship songs and hear a message from our pastor. The service will last a little over an hour. Our goal is that you leave having made some new friends and already looking forward to returning the next week! 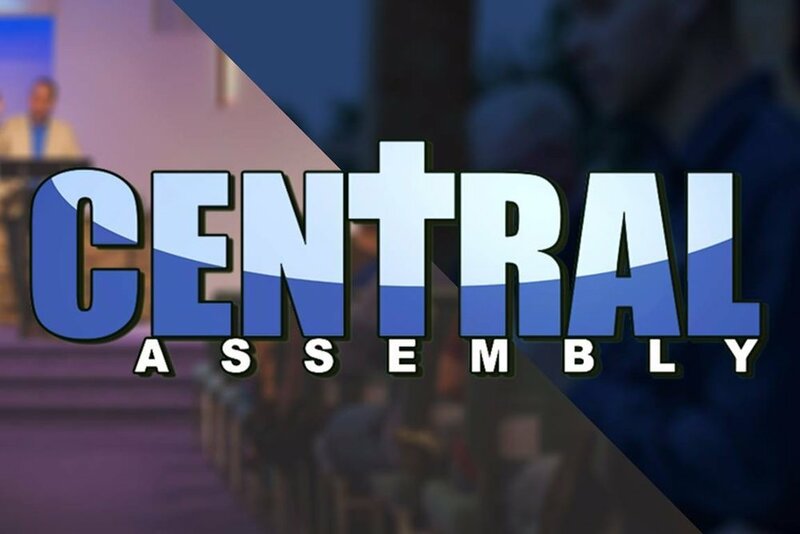 Everything we do here at Central Assembly is for the people we haven’t met yet, so we have planned our Sundays just for YOU!